U SEVEN COATING ENTERPRISE is the leading painting specialist company that provides coating and painting services. We are strategically situated in Klang, Selangor. 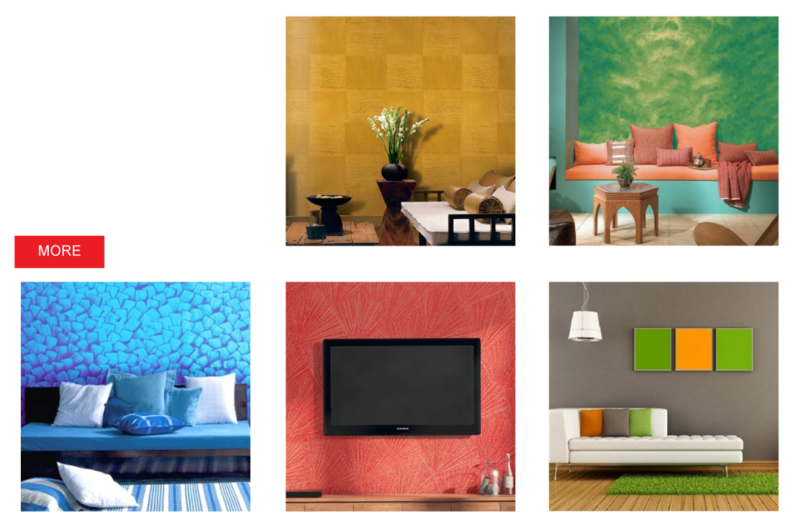 The company strives to offer competitive prices for a wide range of high quality painting services. If you are interested in our services, please feel free to browse through our website. We would be glad to reply any of your enquiries. 41, Lorong Bendahara 4E/KS 7, Taman Sejati Kota Raja, 41200 Klang, Selangor, Malaysia.